When we think of what it takes to be a scientist, we imagine many torturous years or studying, research, and education. While that certainly might be the path for a Ph.D. in a field of science, it certainly isn’t required to do science. In all actuality, we do science everyday; most of the time without even thinking about it. For now, I want you to think about doing some science; science that will help many other scientists around the globe. It’s quick, easy, and fun. Participate in the 2012 Globe At Night. Globe At Night relies on scientists around the globe, including amateurs, to make simple observations of the night sky in their area. 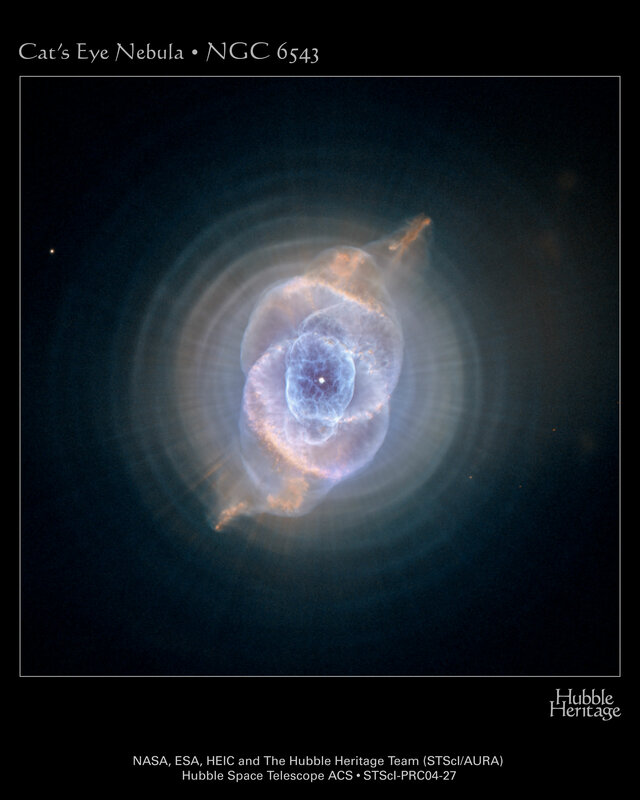 The purpose is to obtain useful data on light pollution and astronomical viewing. Light pollution has a number of detrimental aspects, from negative affects on wildlife to issues regarding energy consumption. Most apparent to skygazers such as myself and many of you, light pollution is quickly degrading our view of the starry night sky. Globe At Night’s mission is to raise awareness about light pollution and collect data to measure its current impacts. So contribute your scientific skills to the effort! All you really have to do is go outside, look at the constellation Orion (which is one of my favorites and worth viewing just for the sake of viewing it), and then compare your view with the charts provided. Globe At Night has a very user-friendly interface for recording the data, and they even offer smartphone applications (check your market for “Globe At Night”). After that, check out the map that integrates all of the data already being collected around the planet and find out where on Earth you’ll see the darkest skies. There are four opportunities to participate this year, and the first is currently happening now (January 14 to 23). So please do it now! The next opportunities will be: February 12-21, March 13,22, and April 11-20. Fellow scientists, thanks for your help! Today, the Earth will be at a point in its orbit around the Sun called perihelion; the point in its orbit about which it is closest to the Sun. Until early July, we’ll be getting further and further away from the Sun, after which point we start getting closer again. The overall change in distance is quite small, comparatively. Today, we’re approximately 3.1 million miles (just shy of 5 million kilometers) closer to the Sun than we will be in July, at aphelion. When you compare that to an average distance of around 93 miles, you’ll realize why the change in distance is virtually unnoticed by us Earthlings (unless we’re scientists specifically studying the Sun). That distance has a negligible impact on the temperatures on Earth. It’s the amount of direct sunlight we receive, based on the Earth’s axial tilt, that gives us our seasons and varying temperatures. With so many wondrous space-related images being captured on a daily basis, it is difficult to single any out as “the best”. That said, there are those that just stick in your mind… the images that run through your head when you’re trying to go to sleep, that make you ask questions, that inspire you to spend hours doing research, and those that make your jaw drop to the floor. Here are a small handful of the ones that have done that to me this year. I hope you enjoyed these as I have, and I look forward to what 2012 has in store for us! Astronomy Picture Of The Day: Explanation: The yellowish star near center in this remarkable telescopic skyview is T Tauri, prototype of the class of T Tauri variable stars. Nearby it is a dusty yellow cosmic cloud historically known as Hind’s Variable Nebula (NGC 1555). Over 400 light-years away, at the edge of a molecular cloud, both star and nebula are seen to vary significantly in brightness but not necessarily at the same time, adding to the mystery of the intriguing region. T Tauri stars are now generally recognized as young (less than a few million years old), sun-like stars still in the early stages of formation. To further complicate the picture, infrared observations indicate that T Tauri itself is part of a multiple system and suggest that the associated Hind’s Nebula may also contain a very young stellar object. 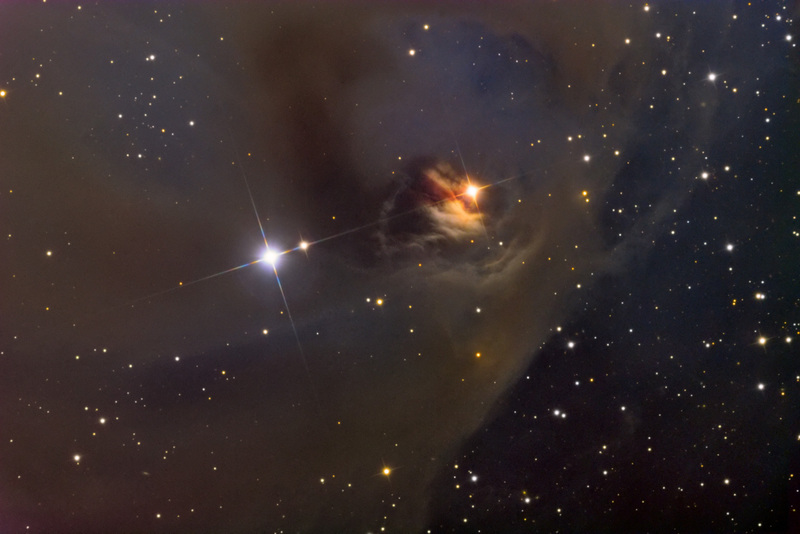 The naturally colored image spans about 4 light-years at the estimated distance of T Tauri. Purchase some of this original and amazing art and/or help contribute to the artist’s next project. The Black Eye Galaxy (Messier 64), in the constellation Coma Berenices, is a spiral galaxy, visible with even a small telescope. It was discovered in 1779, by Edward Pigott (and independently a month later by Johann Elert Bode and in 1880 by Charles Messier). In a majority of galaxies, the stars all orbit in the same direction. Interestingly though, the gases in the outer region of M64 rotate in the opposite direction of the gases and stars within the inner region. To clarify the scale, the inner region has a radius of 3,000 light years, while the outer region extends an additional 40,000 light years. (That’s big, but take note that M64 is 19,000,000 light years from Earth.) The boundary between the two regions is believed to trigger a very productive birthing ground for many new stars. Astronomers believe that this pattern was caused when M64 absorbed a satellite galaxy brought in on a collision course, approximately 1 billion years, or more, ago. The darkened band that gives the galaxy it’s nickname is a dust feature that’s obscuring the light from the nucleus of the galaxy. The red giant AFGL 3068 is dying a beautiful death. Like all red giants, as they expand they spew their outer layers into space in a spherical shape. What’s unique about AFGL3068 however, is that it’s actually a binary star — two stars orbiting each other. Due to the orbits of the two stars, the material that’s ejected isn’t able to expand into a sphere, but in this amazingly perfect (and awesomely huge at 3 trillion kilometers!) spiral.